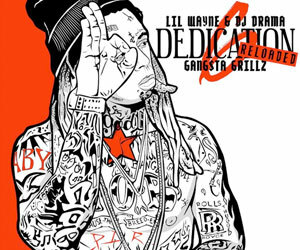 As we are approaching Lil Wayne‘s long-awaited Tha Carter V album, I thought I would make a post of all the music artists, producers and athletes who have been recently teasing the project. We have already seen Floyd Mayweather and James Harden promote C5, and now Wale, Iamsu!, Odell Beckham Jr., Cool & Dre, Metro Boomin, and Vinylz (produced “Believe Me” with Drake) have all hinted at the album on their social media pages. You can check out what all of these people have said about Tunechi‘s upcoming Tha Carter V album after the jump below and I will be sure to update this post if anyone else famous promotes the project! When do you think C5 will be dropping? Maybe Tune‘s birthday (September 27th)? 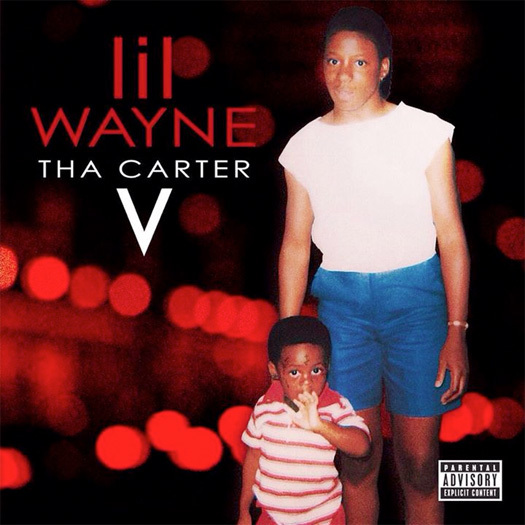 Lil Wayne’s “Tha Carter V” Album To Be Released On September 21st? 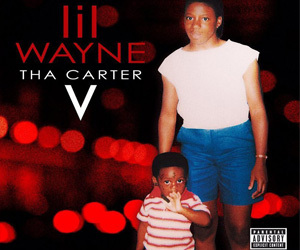 Back in 2014, Floyd Mayweather and Kobe Bryant promoted “Tha Carter V Season” by posting C5 promo covers on their social media pages and also previewing the “Believe Me” single featuring Drake. 4 years later on and it looks like the album campaign may be starting up again after Lil Wayne won his lawsuit against Birdman and Cash Money Records a few months ago. The current boxing promoter and former professional boxer has took to his Instagram page to share a “V” image with a caption saying “#21” and a goat emoji. This could mean anything at all, but you would presume it likely means either Tha Carter V will drop later this month on September 21st, or at least a single off the upcoming album. The 21st is also a Friday and that is the day that albums and singles are now released on. Wayne and Mack Maine have even both teased a “Mula Summer” and with projects from Nicki Minaj, Drake, and Jay Jones already out, it would make perfect sense to drop C5 right before the summer season ends on September 22nd. You can check out Floyd‘s post below! What do you think it means? On April 1st, Lil Wayne hit up LIV nightclub in Miami, Florida to celebrate Easter Sunday and for #LIVonSundays. 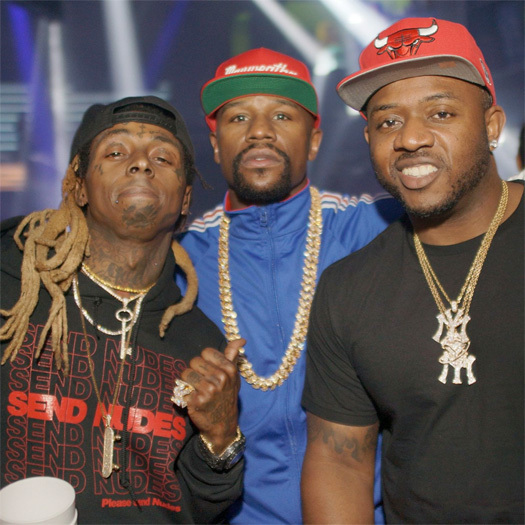 I’ve previously posted up a few photos of Weezy at the club with Floyd Mayweather Jr., Stephanie Acevedo, Bad Bunny, Euro, and more, and now we can see some footage from the night. 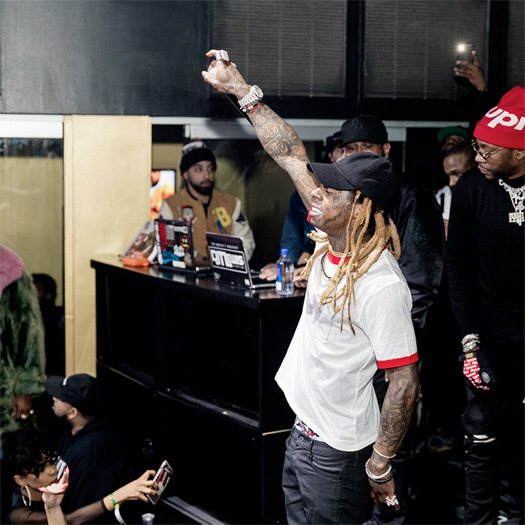 Tunechi can be seen jamming out to BlocBoy JB and Drake’s “Look Alive“, as well as the unreleased “Imagine” single from DJ Stevie J featuring himself and Swae Lee. Also in the 2:45 clip, which you can check out below, I have included Floyd Mayweather rapping along to Wayne‘s verse off DJ Khaled’s “I’m On One“. Enjoy! Lil Wayne made his usual appearance at LIV nightclub in Miami, Florida this past weekend on Easter Sunday (April 1st) for “LIV on Sundays”. 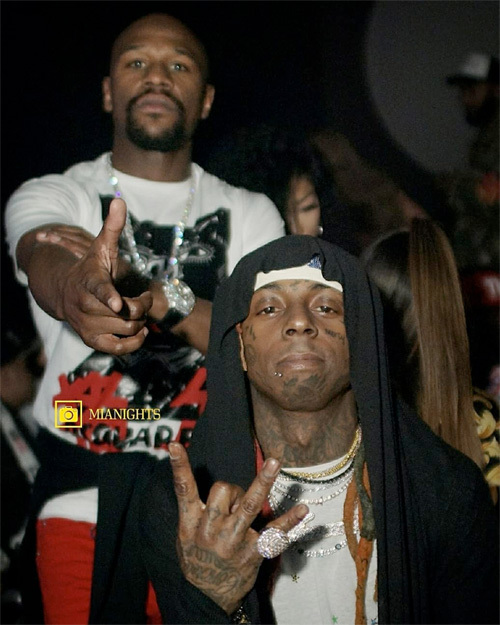 Weezy attended the Miami Beach club with Floyd Mayweather Jr., Stephanie Acevedo, DJ Stevie J, Mack Maine, Bad Bunny, Euro, and more. 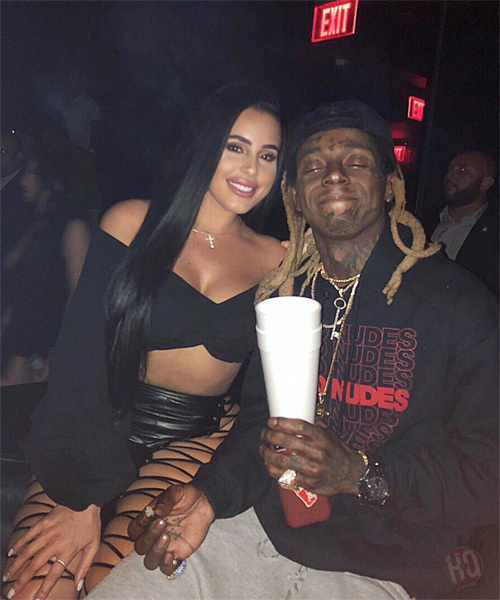 You can check out some more photos of Tunechi, who was rocking a “Send Nudes” hoodie, from the evening after the jump below!